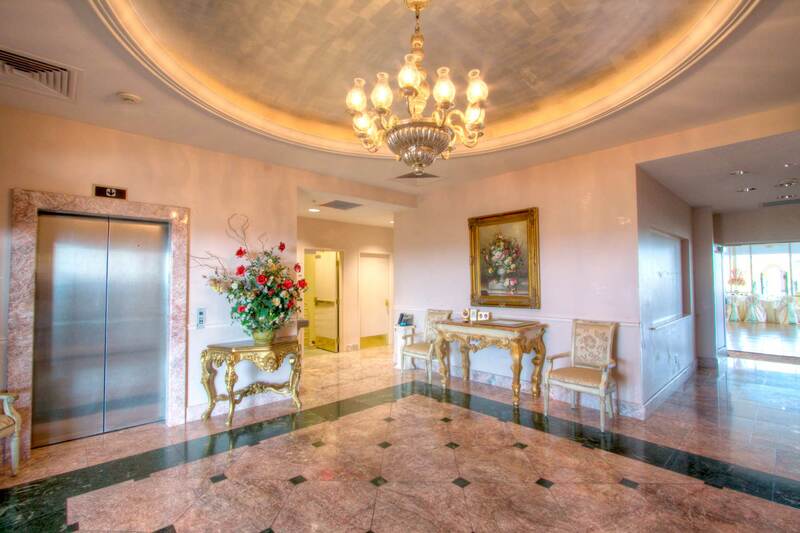 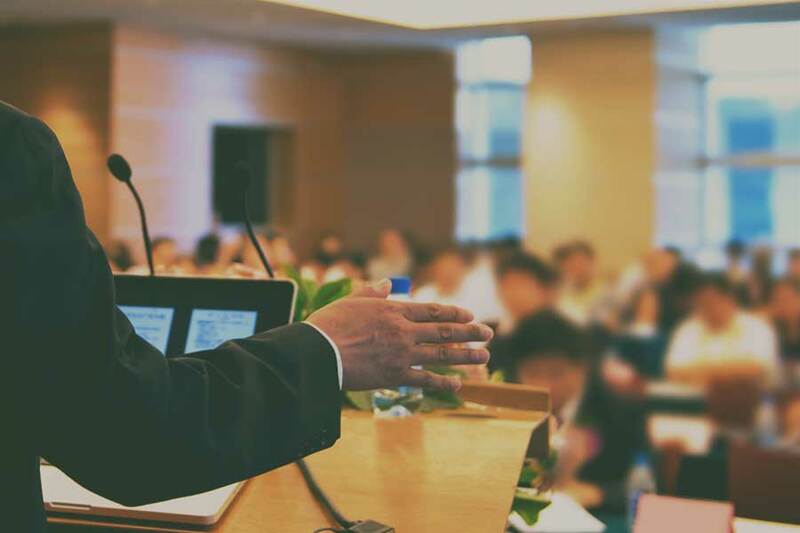 Conveniently located just north of the Medical Center, The Event Center at Plaza Lecea is just minutes from IH-10 and Loop 410. With over 6,650 square feet of stunning architecture surrounded by 200 feet of windows, we can host events ranging from 25 to 300 guests. 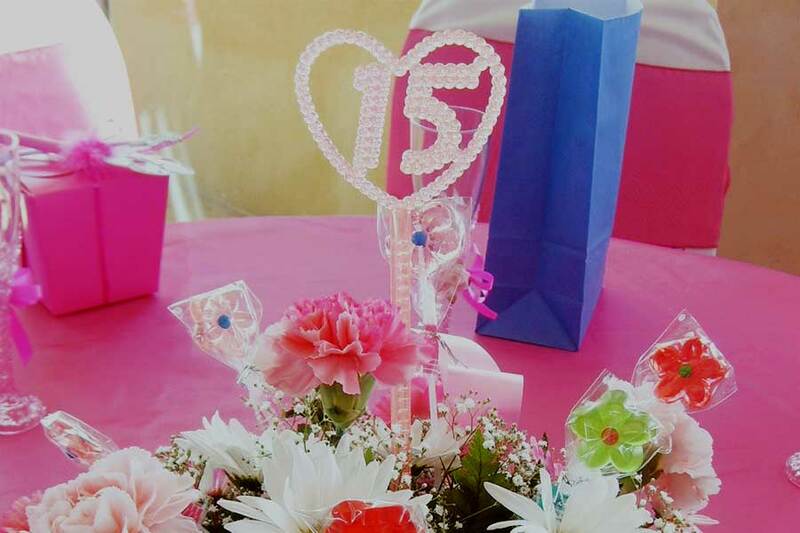 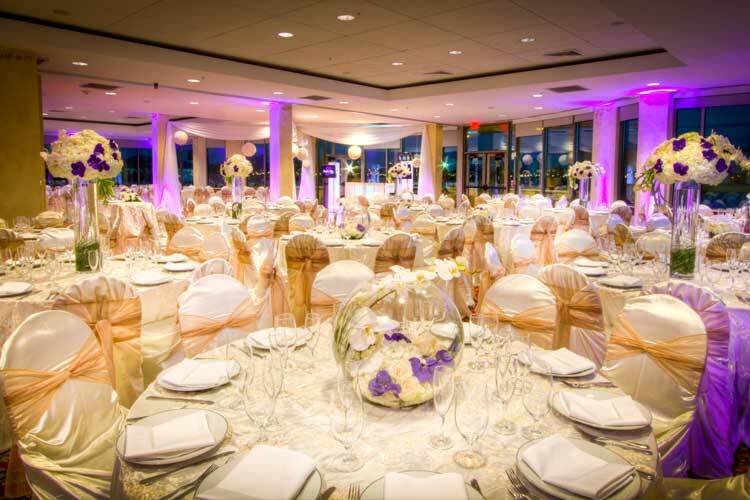 Our award-winning staff and services will cater to guests’ every need, ensuring that your celebration will become the event that you will cherish for a lifetime. Well-appointed and comfortable bridal room at the top of the grand staircase. 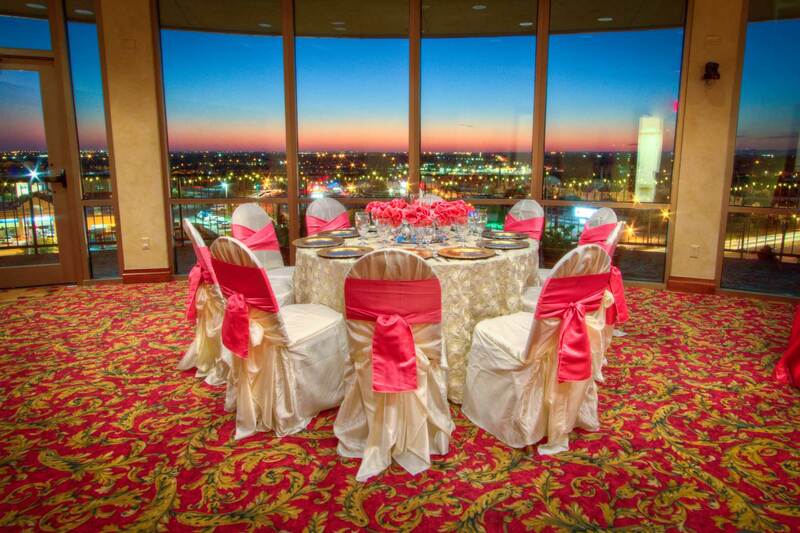 The three ballrooms of the Event Center at Plaza Lecea tower 65 feet above ground, providing a panoramic view of San Antonio and the surrounding Texas Hill Country. 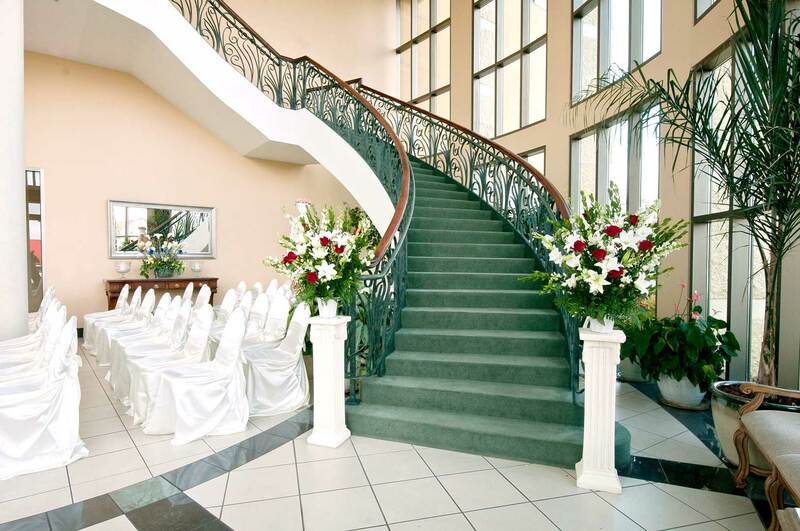 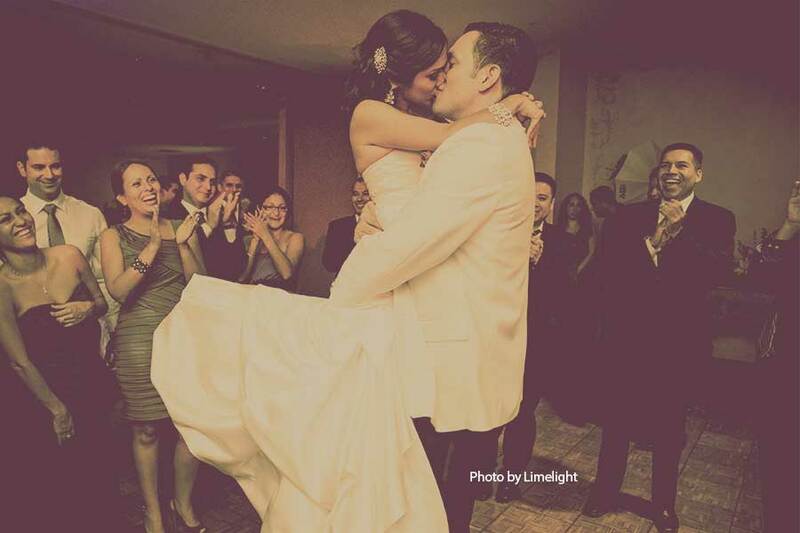 Our ballrooms feature customizable dance floors, stenciled wall décor throughout, inlaid marble foyer, and a covered patio and balcony. 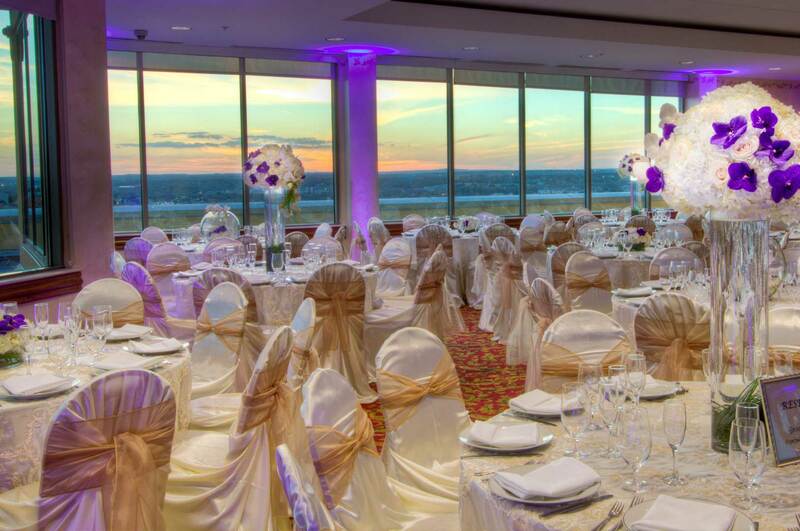 The 4th floor ballrooms will comfortably accommodate up to 300 guests and amaze everyone with its beauty and architectural sophistication. 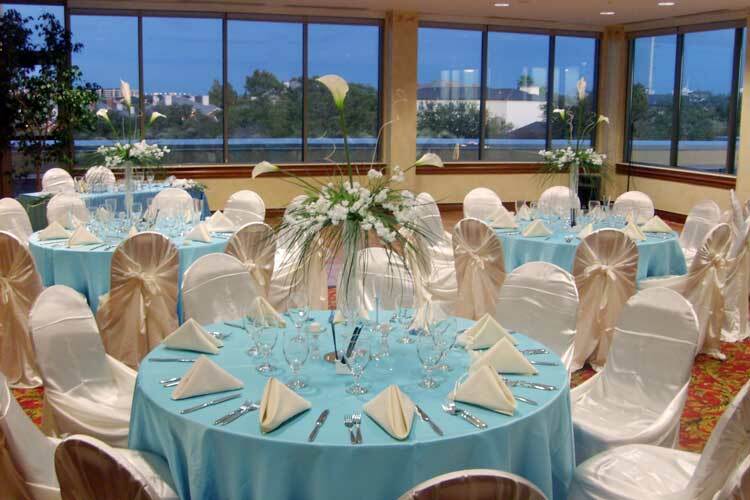 The Event Center at Plaza Lecea blends the enchantments of both the city and hill country with classic and contemporary design to create an ambience of modern elegance and beauty. 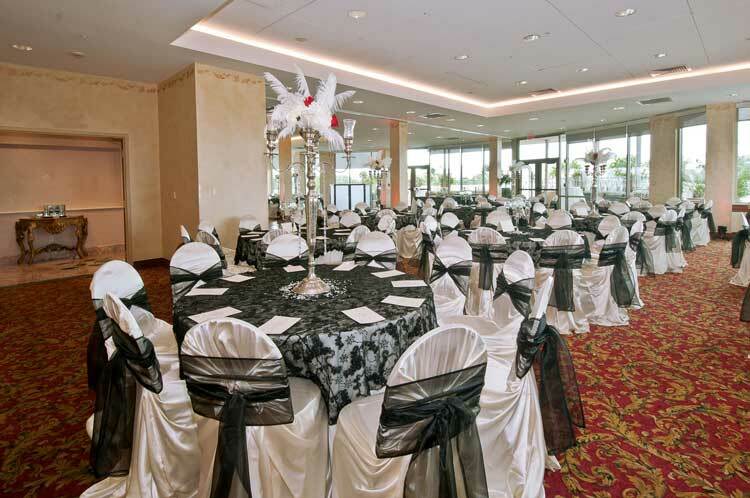 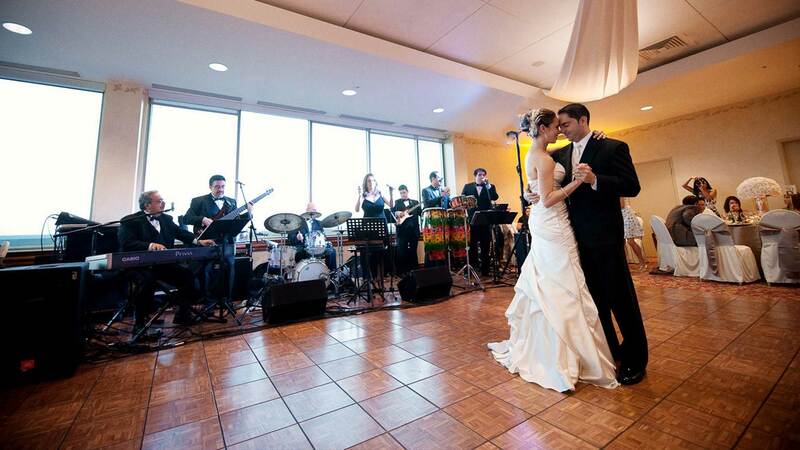 See for yourself why The Event Center at Plaza Lecea is one of the most awarded event venues in San Antonio. 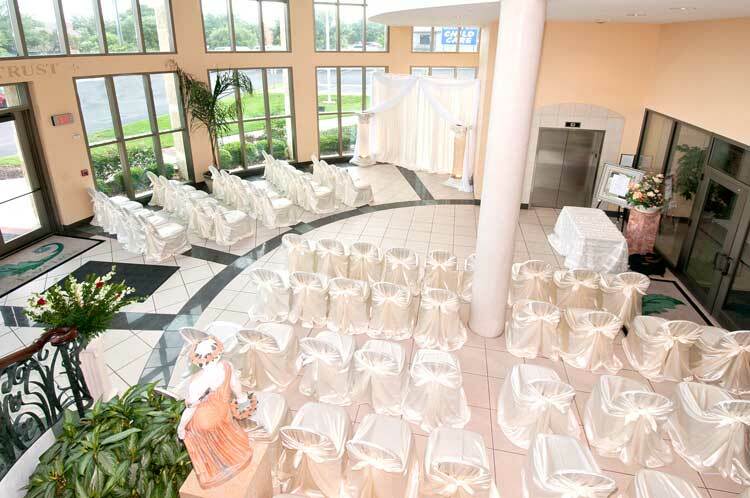 Contact us to schedule a tour of our facility today.